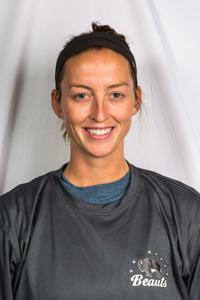 In her senior season at UMass Amherst, Paige Harrington collected 26 points (10g, 16a). She co-captained the Minutewomen to an ECWHL Conference title and was a First Team All-American that same season in 2015. 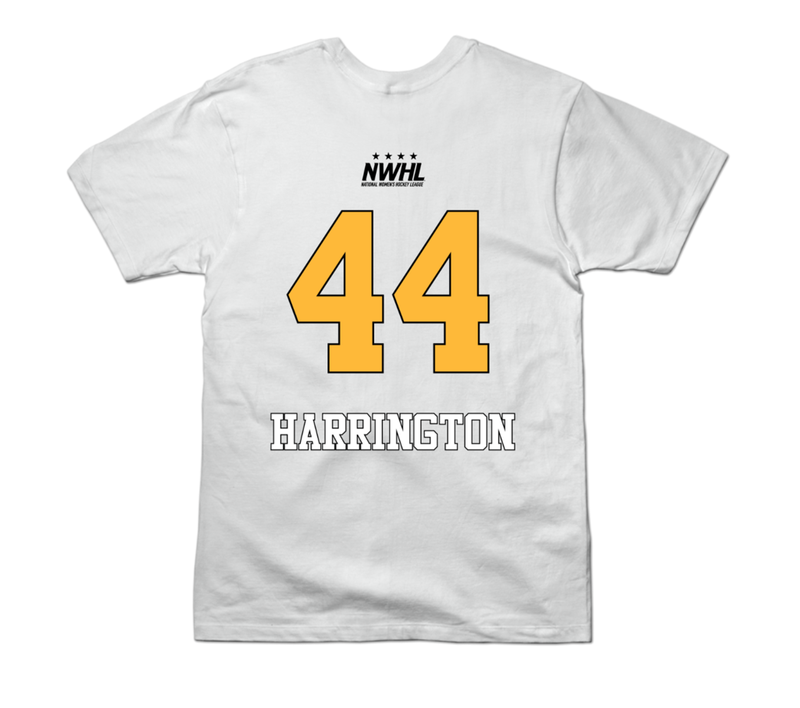 Harrington played for Team USA in the 2013 and 2015 Winter World University Games, winning a bronze medal in her first year with the squad. 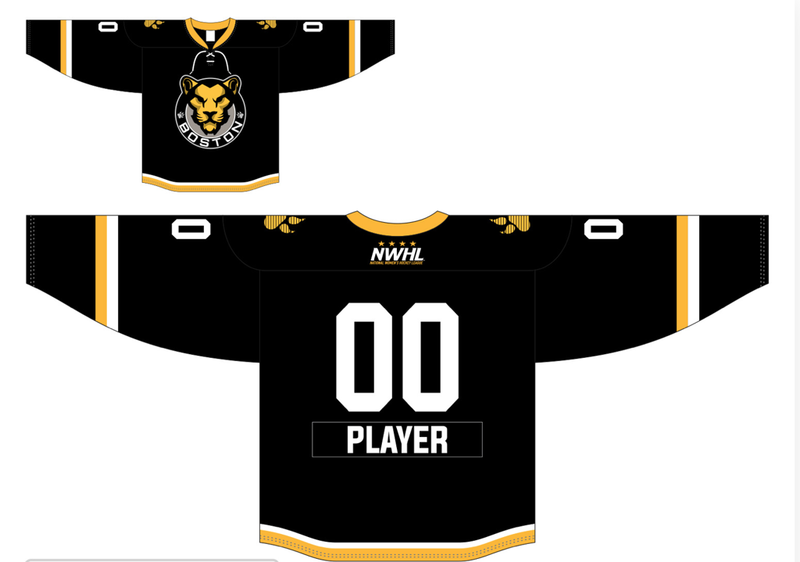 Harrington is entering her third season in the National Women's Hockey League. @AGagliardi92 @TeamSheIS Love it- how do I get involved! !